Worry not dear reader, I haven’t fallen on hard times! 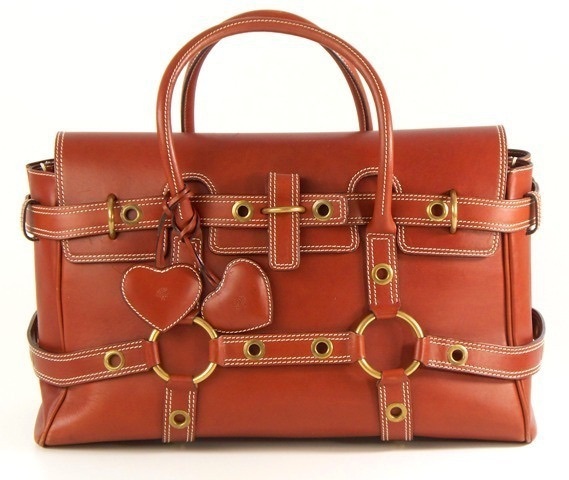 I am confessing my passion, my addiction to handbags. 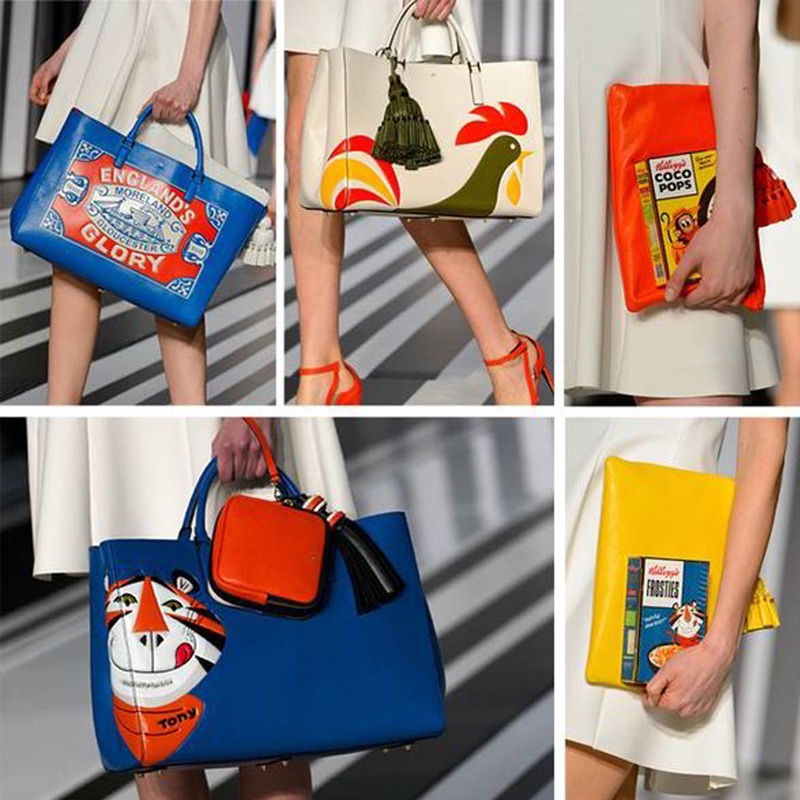 I have a lot, I mean a proper lot of bags! They have a cupboard and under the bed lurks another lot! 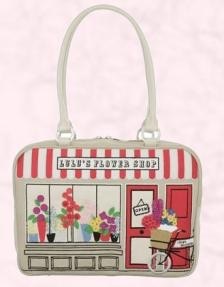 This is a Luella Bartley that looks very much like the bag she designed for Mulberry….. Mine cost me £60, not cheap but reasonable, have a look at editsecondhand.com. 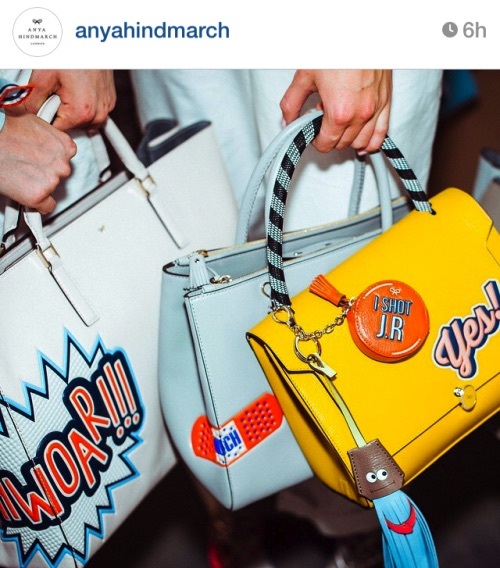 Then we have the high street “inspired by” I have a thing for these Anya Hindmarch bags…..
Not a copy but with the same quirky details and a snip at £55. 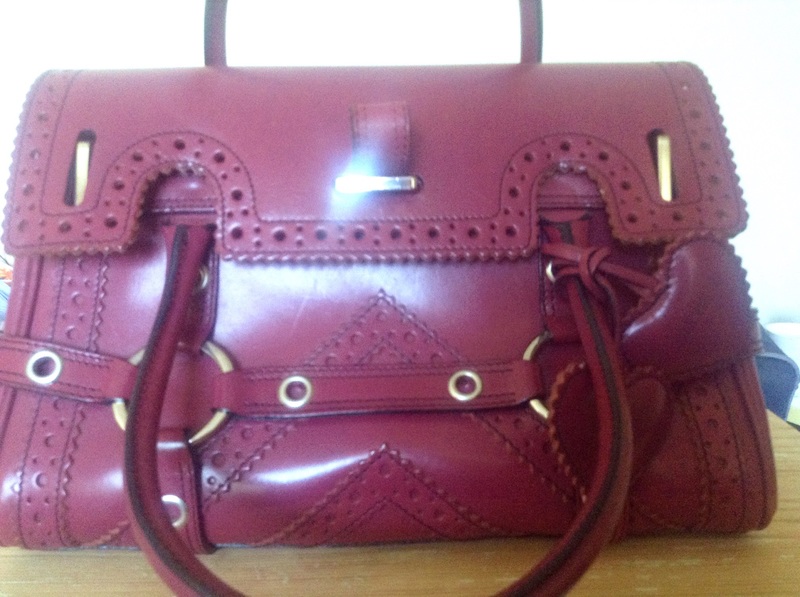 A similar item was this £50 bargain from Camden Market,…. 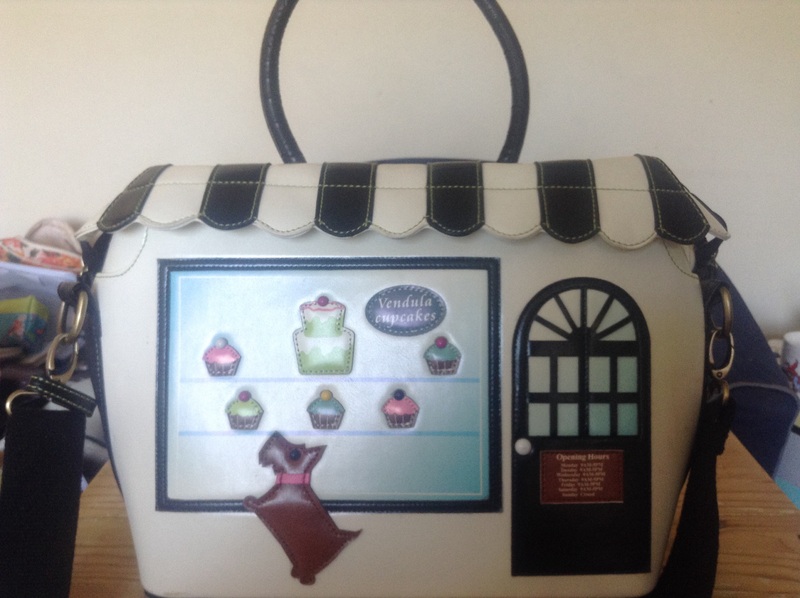 So if that bag you want is out of your price range try and source it secondhand or look carefully at the features that distinguish it and search the high street, you will find something similar at a fraction of the cost. Finally can I introduce to you Milo! 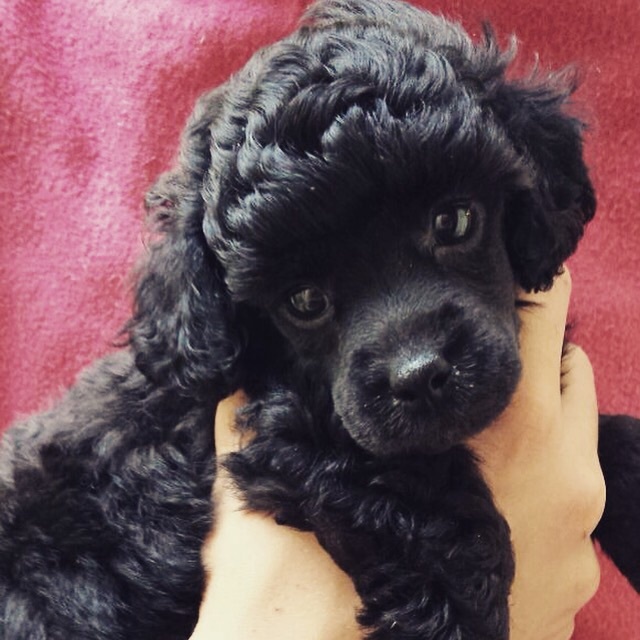 This little boy will join us at While Darcey Sleeps HQ in a few weeks, we are so excited! This entry was posted in Uncategorized and tagged Anya Hindmarch, Bags, Camden Market, High Street, Luella Bartley, Lulu Guiness, Mulberry, River Island, Vendula by karenlorenz. Bookmark the permalink.